Photos: Connie at the Wonder Park Premiere! Added some 2018 events pictures in the gallery today. 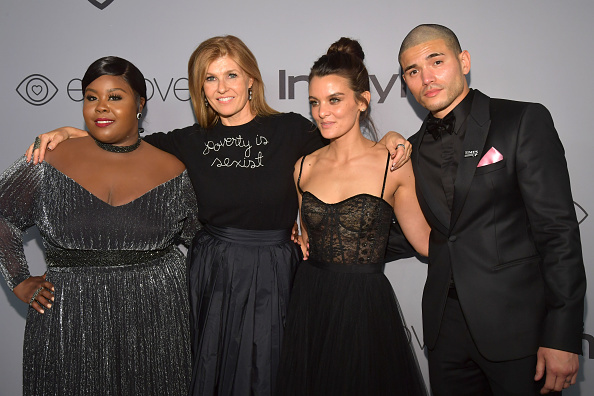 Posted on January 13, 2018 Written by Chanel No Comments on 2018 Events Pictures Added! 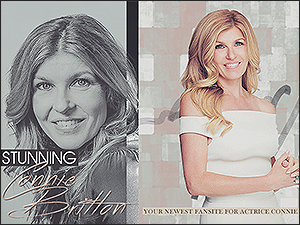 Welcome to Stunning Connie Britton a comprehensive website dedicated to actress Connie Britton. Our goal is to bring you the latest news, tons of pictures, lots of information about Connie. 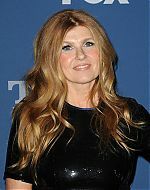 Connie Britton is best known for playing Tami Taylor in the tv series Friday Night Lights but can also been seen in coutless of projects, Nashville, American Horror Story and More. I hope you enjoy your visit! MUSTANG tells the story of Roman Coleman, a violent convict, who is given the chance to participate in a rehabilitation therapy program involving the training of wild mustangs. Anders Hill, long ensconced in "the land of steady habits"-the affluent hamlets of Connecticut that dot the commuter rail line-is finally ready to reap the rewards of a sensible life. Into his mid fifties and newly retired, his grown son's college tuitions paid in full, Anders decides he's had enough of steady habits: he leaves his wife, buys a condo, and waits for freedom to transform him. Stripped of the comforts of his previous identity, Anders embarks on a clumsy, and heartbreaking journey to reconcile his past with his present. Explores the high-pressure experiences of police, paramedics and firefighters who are thrust into the most frightening, shocking and heart-stopping situations. They must try to balance saving people with solving problems in their own lives. 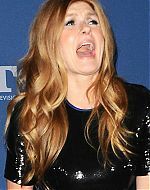 Stunning Connie Britton is no way affiliated with Connie herself, her management, co-workers or family members. All images, video footage and other media are copyright to their respective owners, no copyright infringement is intended. This is merely a fan site run by a fan.